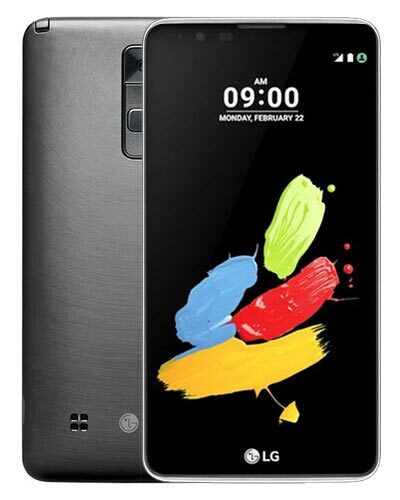 We provide top-quality LG Stylo 2 repair service almost anywhere in Metro Vancouver. Yikes! Your Stylo is bro-bro-broken. But no need to shiver – our repair prices are anything but scary. Simply call us at 604-700-6049 for a quote and we can secure a part for your LG Stylo 2 screen repair. This repair includes the display and touchscreen at no extra cost to you! Get your phone looking stylish again. Paul was extremely helpful with fixing my iPhone 6. He repaired the touch screen and the battery at a very reasonable price. Despite the flow of traffic at the store, he managed to repair everything within a short amount of time. My phone is as good as new!